Do you experience severe discomfort when you chew your food or drink hot or cold beverages? Are your gums are swollen and red? These could be signs that you have abscessed or infected teeth. Miami’s Dr. Andres de Cardenas and his staff of caring, concerned dental professionals want you to know that when you step into our waiting room, you are valued as an individual, not simply another patient. This is precisely why Dr. de Cardenas employs the latest, most advanced instruments and techniques when performing endodontic dental procedures. These procedures are commonly known as root canals or root canal therapy. 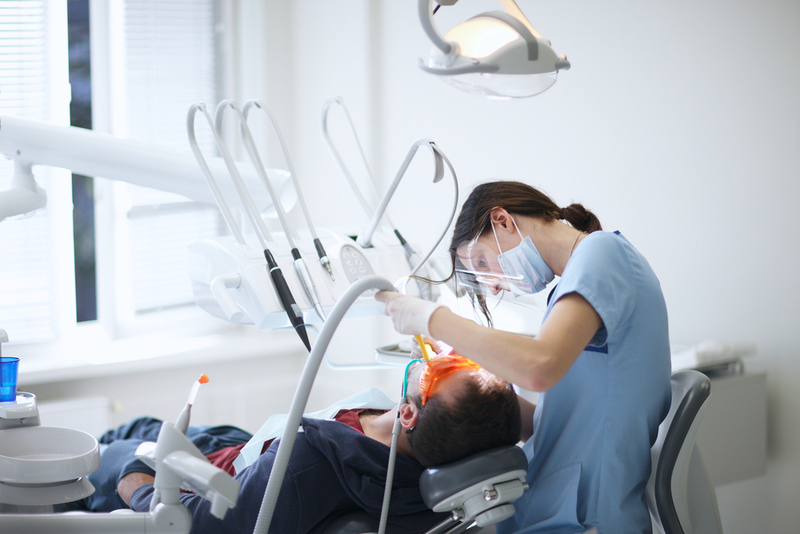 Receiving a root canal refers to the procedure to preserve a dead tooth. By the time a root canal is needed, it is too late to save a dead tooth due to the root of the tooth already being infected. Millions of patients visit the dentist regarding an endodontics treatment, a treatment for the inside of the tooth. Medically, a root canal is one of the numerous treatments that are used to repair or save a tooth that has been badly deteriorated, even infected. Root canals are performed when the nerve tissue inside of the tooth or dental pulp (the soft area at the core of the tooth) becomes damaged. The damaged tissue or pulp allows for the propagation of bacteria that can lead to infection or an abscess. During the root canal procedure, the damaged tissue, as well as the pulp is removed, all while simultaneously cleaning and sealing the inner parts of the tooth. Dr. Andres de Cardenas knows that when people hear the words “root canal” they likely think of only one thing, the associated pain of root canal therapy. However, the pain generally associated with a root canal treatment is, for the most part, a thing of the past. 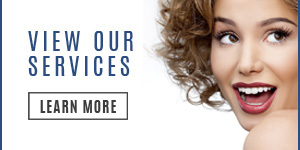 Your root canal procedure at our offices with Dr. de Cardenas is vastly different. As an expert in this procedure, Dr. Andres de Cardenas has conducted endodontic research at the Miami-Dade County Research Clinic for five years. During this time, Dr. de Cardenas worked harmoniously with a group of associated specialist perfecting state of the art root canal procedures. Utilizing modern rotary instruments and silent drilling tools, Dr. Andres de Cardenas ensures his patients the root canal procedures that he performed at next generation, to the contrary of their less-comfortable predecessors. A tooth that is infected with bacteria will continue to deteriorate unless effectively managed by a dental professional. Dr. Andres de Cardenas will analyze your condition to determine if a root canal and dental filling is the optimal solution for your needs. A dental infection that is determined to be severe is no longer treatable by traditional means. The tooth will need to be either removed, or a root canal procedure will have to be implemented. Root canals are applied in lieu of tooth extractions. Tooth extractions are irreversible. However, with a root canal, you can salvage the tooth, and enjoy its function in the mouth. Many changes can occur after a tooth is extracted, including drifting and shifting of other teeth in the jawline, as well as bite changes and TMJ disorders. Is severe tooth or gum discomfort keeping you from enjoying your life? Does heat or cold sensitivity keep you from relishing the moments where you can eat and drink the foods or beverages that you love? 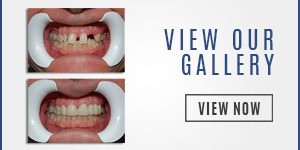 If so, Dr. Andres de Cardenas asks that you contact him to schedule a consultation. You can contact us using our convenient email form and we’ll get right back to you, or simply call us at (305) 251.3334. During this consultation, you can speak with Dr. de Cardenas about the need for a root canal and any concerns or worries you may have about the associated pain of the treatment. 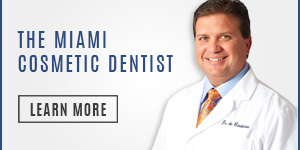 Dr. de Cardenas treats patients all over South Florida from North to South Miami. When you contact Dr. Andres de Cardenas you’ll experience the difference between being treated as a patient, and being treated as a part of the family.